Hello and welcome to ExamPundit. How was your IBPS Clerk Prelims 2015? 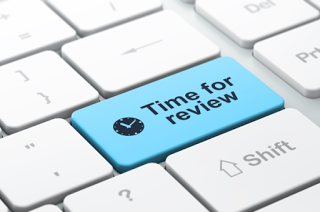 Please share a review of your IBPS Clerk V Prelims Exam held on 5th December, 2015 1st Shift. How was the Quantitative Aptitude Section? How was the Reasoning Section? What type of questions came in Quantitative Aptitude? What type of questions came in English? What type of questions came in Reasoning? How was the difficulty level? Any advice for the people appearing next? You can also mail us your review at admin@exampundit.in. The full review of all the shifts will be given after 8pm today.